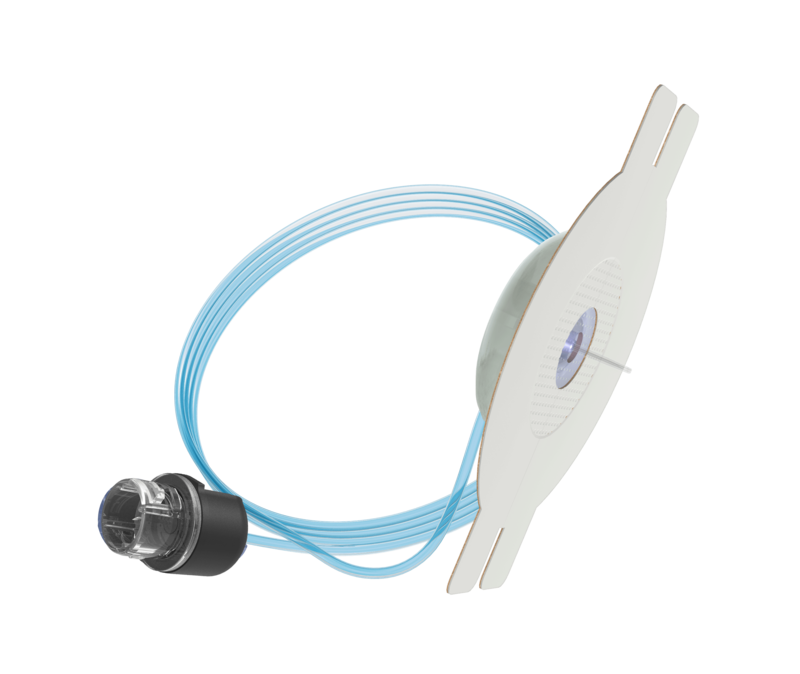 "We’re looking forward to incorporating a cannula and tubing that is flexible, reliable, and simple-to-operate into our clinical trial." “Both Ypsomed and Bigfoot are devoted to developing solutions that make patients’ lives easier. This agreement today is a reflection of our two companies’ commitment to this shared goal” said Simon Michel, Ypsomed’s chief executive officer. 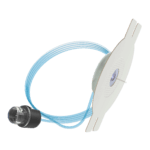 The differentiating features of the Orbit® infusion set are its full 360° rotation, which provides freedom of movement for the wearer’s convenience, as well as its simple insertion process and daily operation, which offer flexibility and comfort. The low-profile infusion set uses a heat-activated, semi-transparent adhesive patch that allows it to stay securely on the skin. The subcutaneous cannula is available in both soft and steel versions based on the user’s preference. In July 2017, Bigfoot announced a commercial agreement with Abbott to integrate Abbott’s FreeStyle® Libre glucose sensing technology with Bigfoot’s insulin delivery systems in the United States, a developing portfolio that includes a connected insulin pen-based system. Bigfoot completed its first clinical trial of its investigational automated insulin delivery system in late 2016 and anticipates that a pivotal trial of the system, using Ypsomed’s infusion set and Abbott’s sensing technology, will begin in 2018 at clinical study sites across the United States. The Ypsomed Group is a leading developer and manufacturer of injection and infusion systems for self-medication and a renowned diabetes specialist with over 30 years’ experience. As a leader in innovation and technology, Ypsomed is the preferred partner for pharmaceutical and biotech companies for the supply of injections pens, autoinjectors and infusion systems to administer liquid drugs. Ypsomed promotes and sells its product portfolio under the umbrella brands, mylife™ Diabetescare directly to patients or through pharmacies and clinics, and under YDS Ypsomed Delivery Systems as business-to-business to pharmaceutical companies. Ypsomed has its headquarters in Burgdorf, Switzerland, and operates a global network of manufacturing sites, subsidiaries and distributors. The Ypsomed Group employs around 1,400 employees.